A friendly family run cafe in the heart of Newlyn, proudly using Cornish produce! Pop in for a hearty breakfast, delicious lunch or an afternoon tea with some of our freshly baked cakes - Open Mon-Sat 9-4pm. 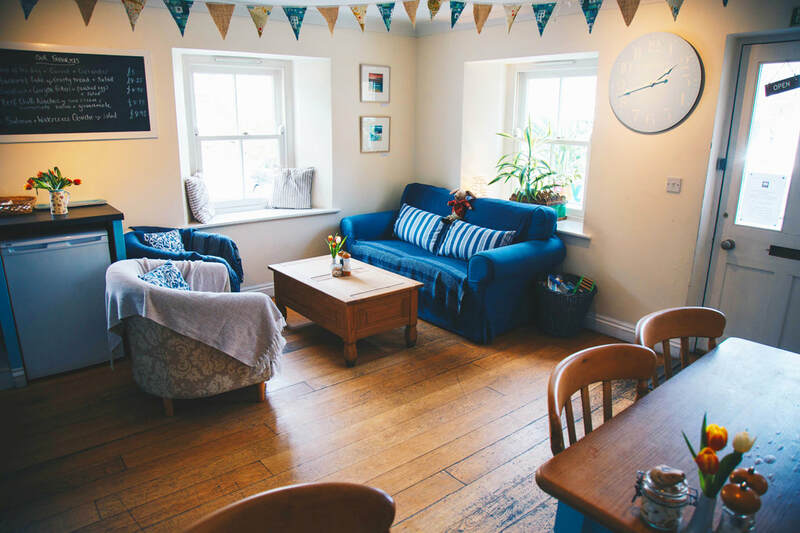 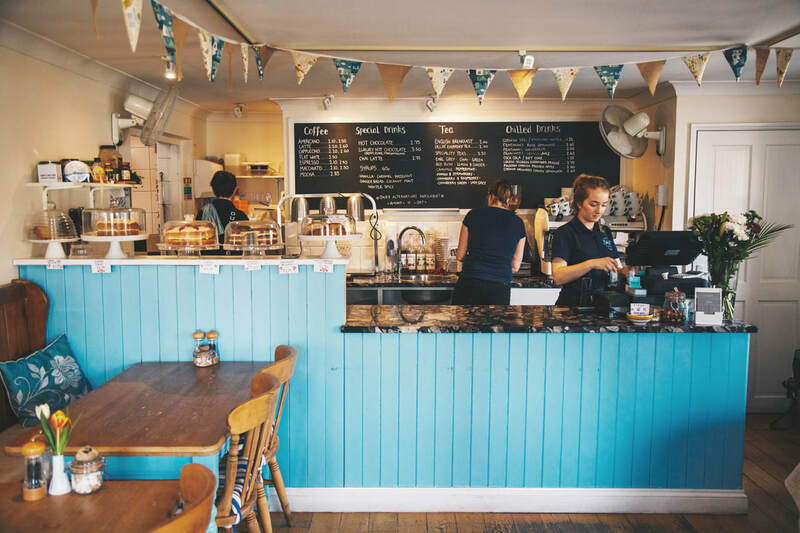 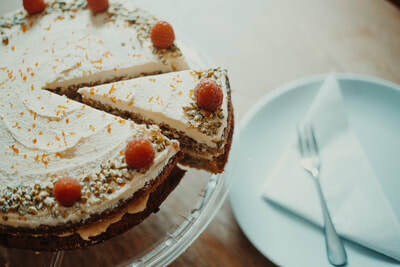 Positioned right in the heart of Newlyn we are a small family run café providing a little oasis to relax and unwind. 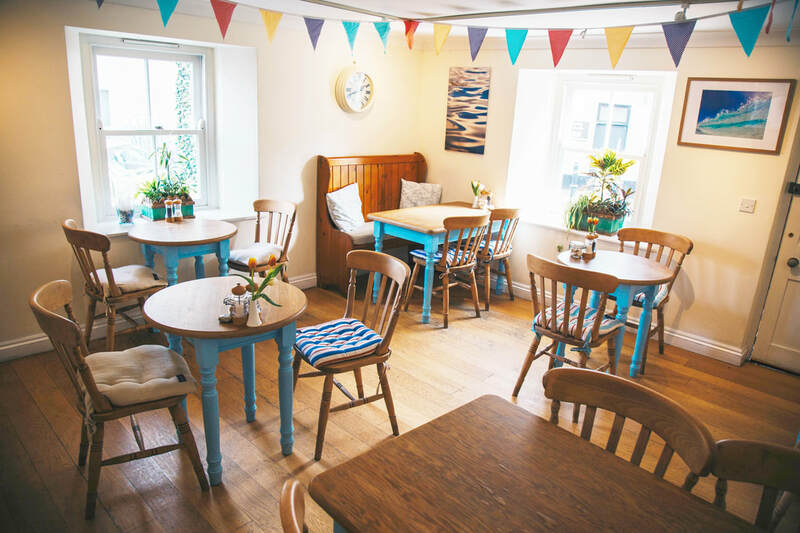 Open from 9am till 4pm we offer hearty breakfasts, delicous lunches and freshly baked cakes and afternoon tea using local produce from right here in Newlyn! 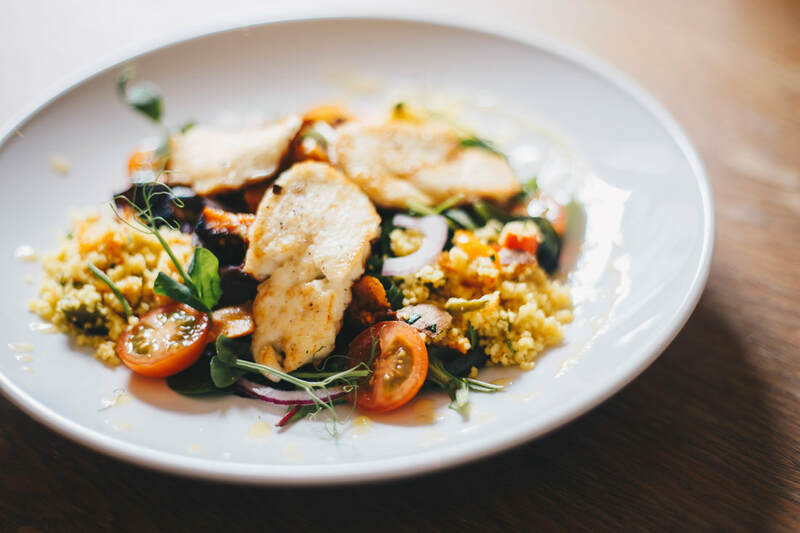 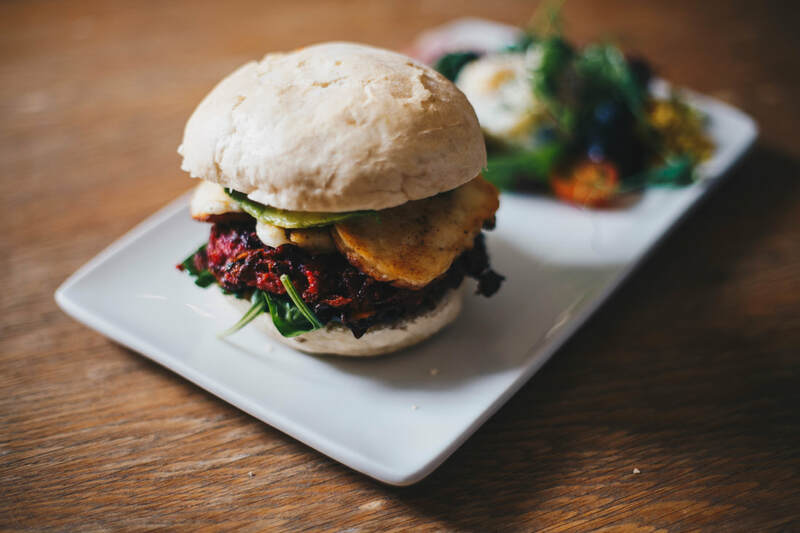 In fact almost our entire menu ingredients are sourced within 5 miles, and where possible from Cornwall. 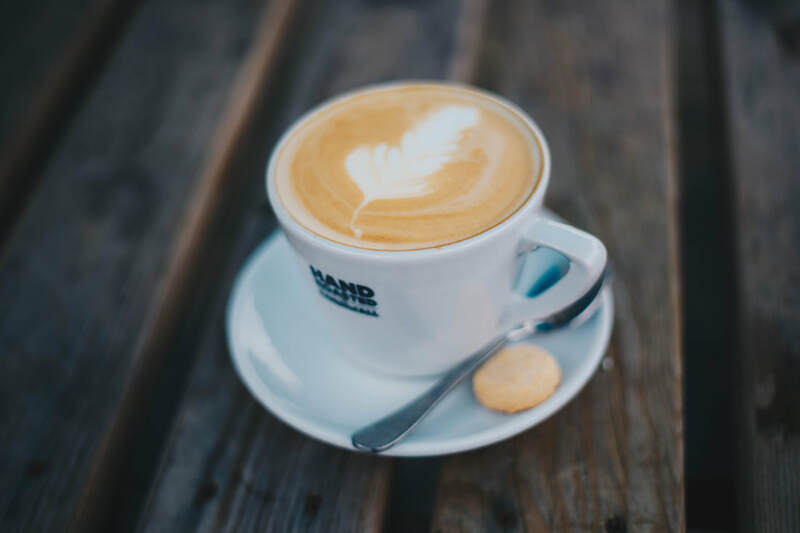 This includes our meat, seafood, vegetables, and even our fantastic coffee is hand roasted in Cornwall! Expect to find breakfast sandwiches or a full Cornish Breakfast during the mornings, followed by sandwiches, panini’s, salads and a daily changing specials board offering soup, fresh fish, burgers etc. We serve freshly ground Cornish coffee, tea and some rather delicious homemade cakes all day as well. 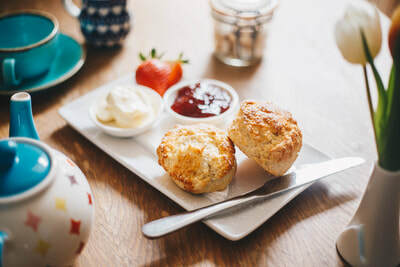 Famous for its fresh fish and talented local artists, Newlyn is a perfect little Cornish town to visit - It plays host to one of Cornwall’s most famous ice-cream shops (Jelberts), one of Cornwall’s best butchers, one of Cornwall’s favourite cheese counters, a fantastic local fresh fruit and veg shop, a cinema and a scattering of quirky little local shops which really does make Newlyn a well rounded town full of character and heritage - and one with plenty of things to see and do! Newlyn is also a perfect halfway point between Penzance and Mousehole, so why not pop in and see us if you are out for a walk - We are dog friendly too. 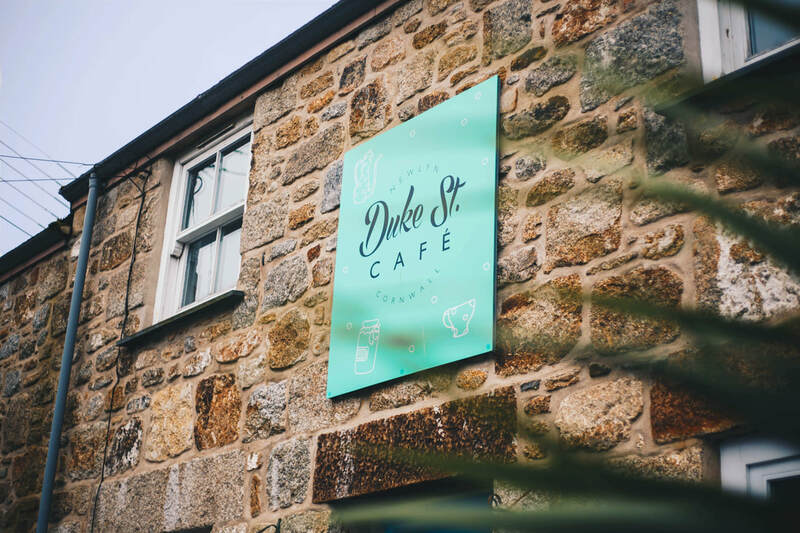 We hope to see you soon, and look forward to welcoming you to our cafe.